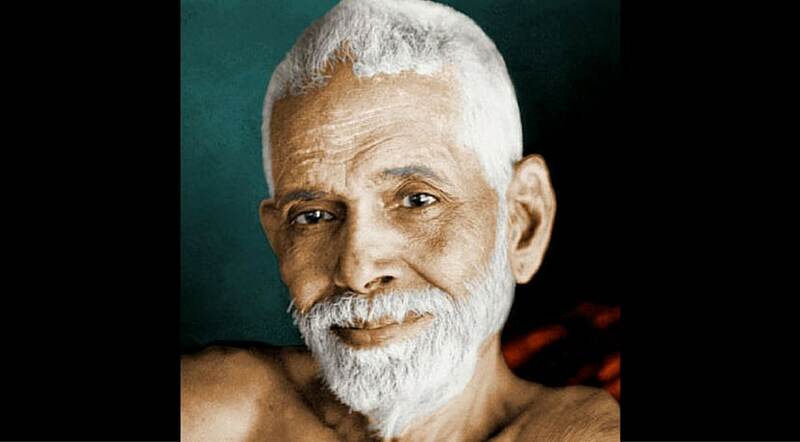 …….Bhagavan taught that one should reform oneself rather than find fault with others. In practical terms this means that one should find the source of one’s own mind rather than make complaints about other people’s minds and actions. I can remember a typical reply that Bhagavan gave on this subject.